Nothing says “Happy Birthday” like blowing out candles on your birthday cake. 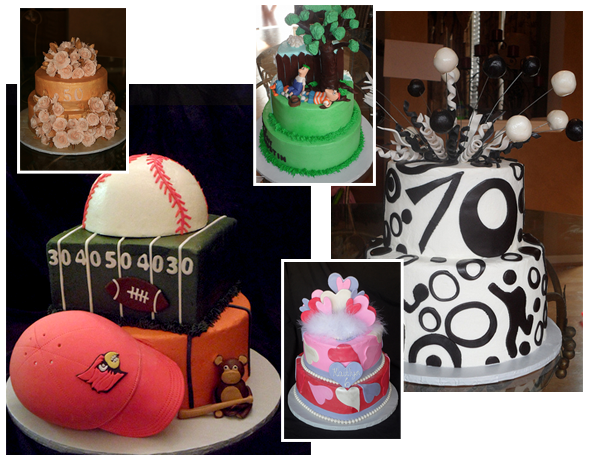 Make your loved one’s next birthday special with a custom made cake that reflects them. Wedding cakes should be as individual as you are. 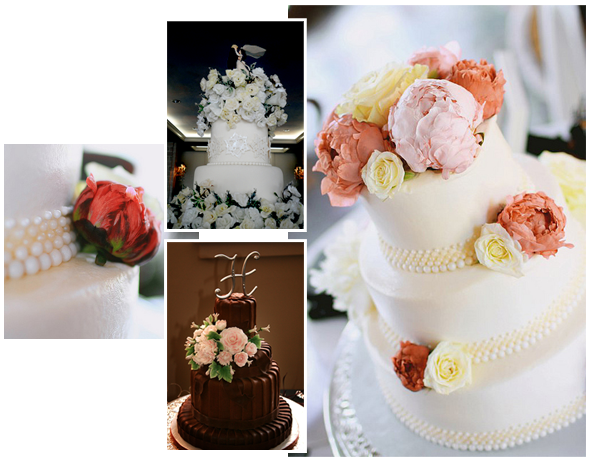 Let us make you a delicious, custom cake for you and your groom on your special day. 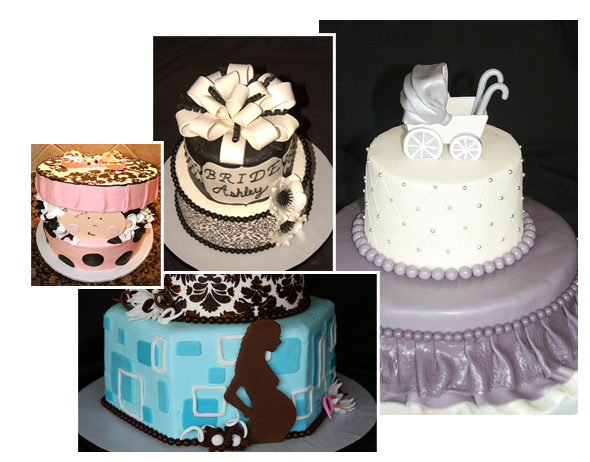 Whether it’s a baby, wedding, or even lingerie shower, nothing makes the party like a custom cake. Looking for a cake for that special occasion? Give us some ideas and let us get creative to make any celebration special. Most custom cakes don’t taste good. There, we said it – don’t you feel better? At April’s Cakes we think your cake can be as stunning as it is delicious. Let us create you a beautiful custom cake that will have people coming back for seconds. 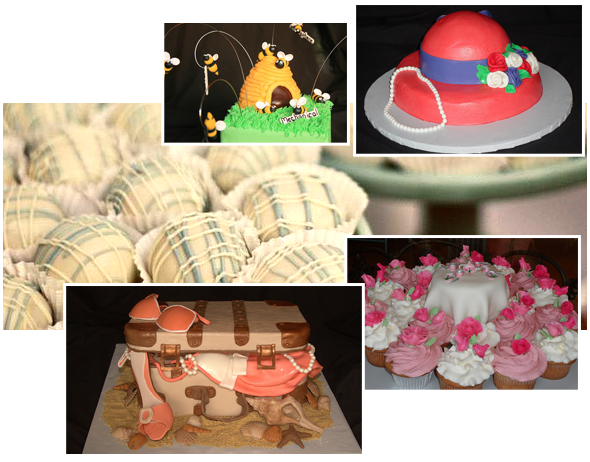 Browse the work we’ve already done for weddings, birthdays, showers, and specialty cakes, then contact us and let us turn your ideas into a reality.